Oh, you've already seen the top photo, haven't you? Can you believe it? 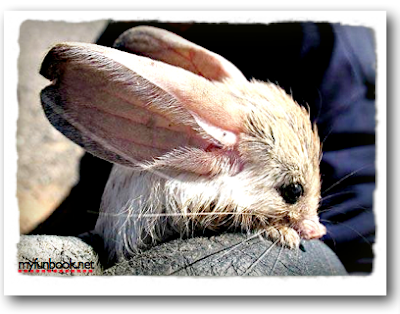 It's a Long-Eared Jerboa! 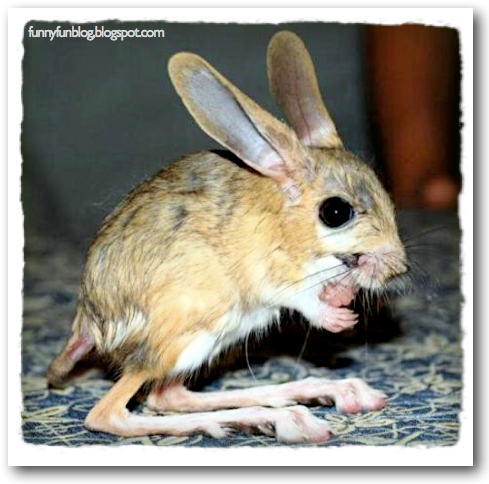 Almost nothing is known about this guy, except he lives in China and the Gobi desert. And his tail is crazy long. 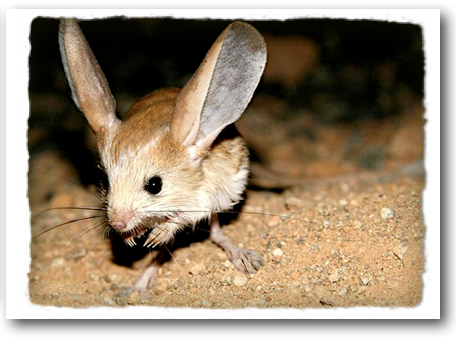 And his ears are crazy big. And look at those amazing hind legs! He moves around kind of like a wind-up toy. Strange. And amazing. Fantastic opinions on this website. It is unusual in this day and age to come across pages with information you are searching for. I'm thankful I came upon this webpage.